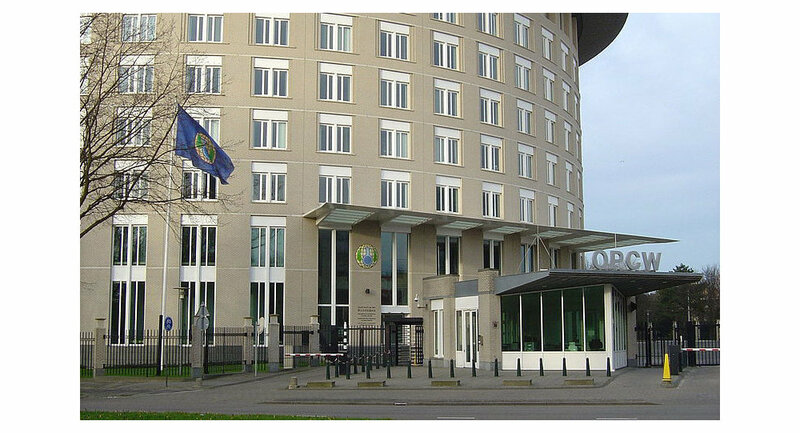 "We agree with the Czech colleagues that the [OPCW] Executive Council chairperson of such an authoritative international organization should fulfill [her] duties in accordance with the mandate and rules of the OPCW, [this person should] work responsibly and transparently. But this, unfortunately, just does not happen," the statement from the ministry stressed. The ministry wondered if Reinisova's actions were based on instructions from the Czech Foreign Ministry. "This is a direct confirmation of the fact that the actions of Reinisova… could in no way be 'absolutely impartial'," the ministry noted. Earlier this week the Russian Foreign Ministry criticized the recent visit Reinisova paid to the US chemical facilities in Colorado on behalf of all Eastern European countries. Moscow noted Russian specialists were barred from entering the sites by Washington, insisting that Russia has every right to visit US chemical sites like US officials did, "without any obstructions, in Russia at the time." 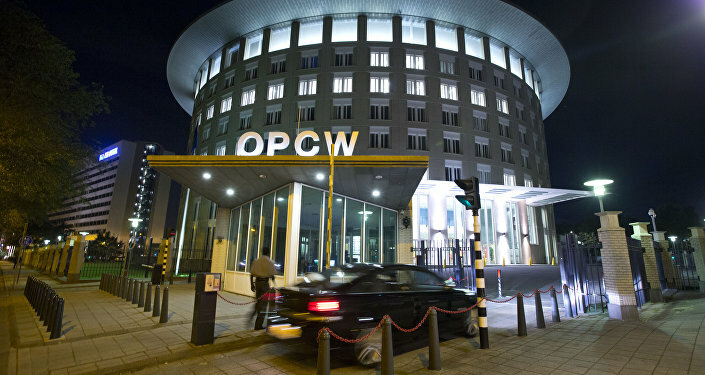 In addition, Moscow accused Reinisova of "openly" playing along with the West that hindered Russia’s attempts to clarify "a controversial report" on the investigation of a chlorine incident in the Syrian city of Douma in 2018. The ministry noted that the incident was used an excuse to unleash bombing campaign by the trio of nations — the United States, France and the United Kingdom.